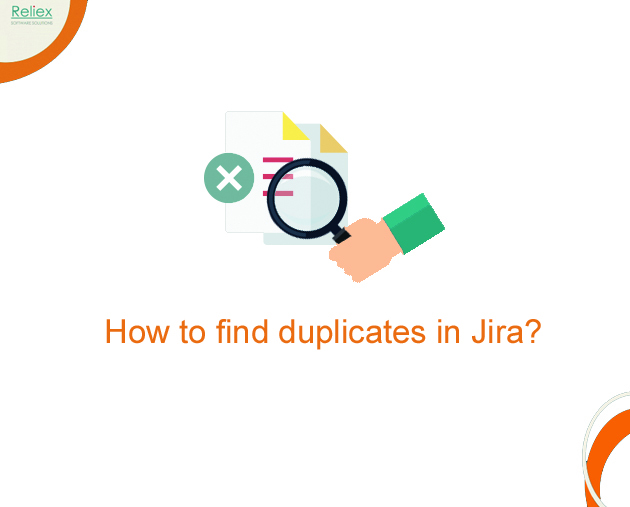 How to find duplicates in Jira? We are excited to introduce a new version of ActivityTimeline 6.0. This release focuses on giving the more effortless way of buying an ActivityTimeline via Marketplace. The next big change is a data import from Tempo like holiday schemes, users, teams and user positions. 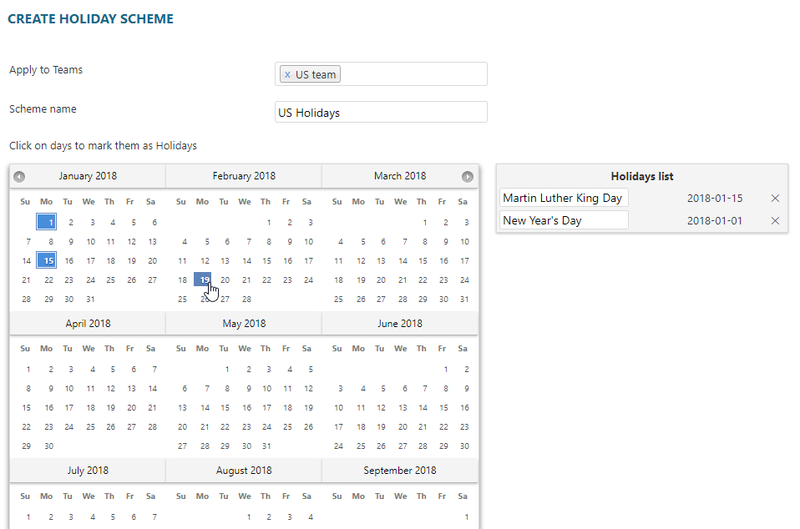 We created a feature Holiday Schemes with an ability to import schemes from Tempo Timesheets and Jira Portfolio. We improved the usability of users skills and positions and created new Timeline scope. Add-on allows you to purchase ActivityTimeline Server license through Atlassian Marketplace. This add-on contains a license verification module only. Companys that has concerns about purchasing Jira add-ons through Marketplace has the solution in a current version. Quarter Weekly scroll makes use of a Dashboard handier. It’s a second implemented scroll after Month Daily scroll. 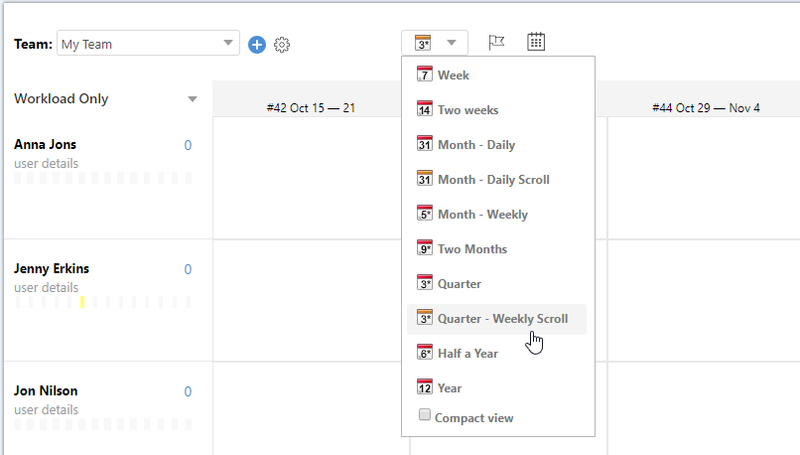 A new scroll will allow you to schedule for a long period of time. The users with administrator permission are able to create the Holidays Schemes. The schemes can be applied to one or several teams. Nowadays the distributed teams are the common practice in international companies. One team can be located in different locations and even countries. 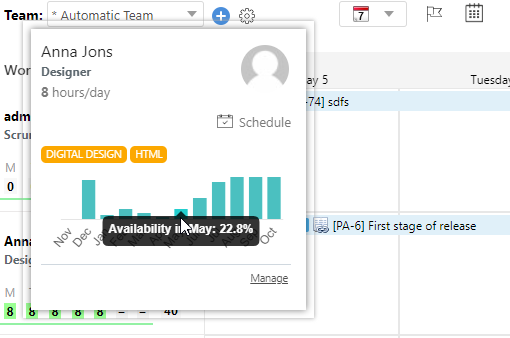 With the new feature, we advanced ActivityTimeline in team management and collaboration for the distributed teams. The next update for the effortless way to manage teams is an import data from Tempo. Let’s take a quick look at possibilities of this implementation. 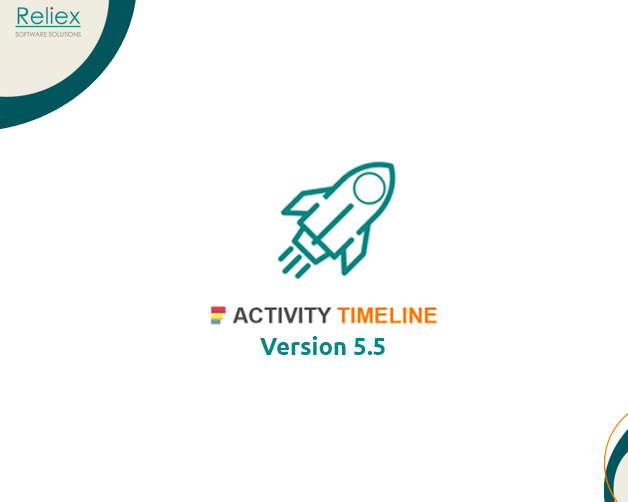 ActivityTimeline supports import users from Jira groups and Tempo Team(s). You can import users on the ActivityTimeline setup step or in any time on your Refresh Users page as an Admin. 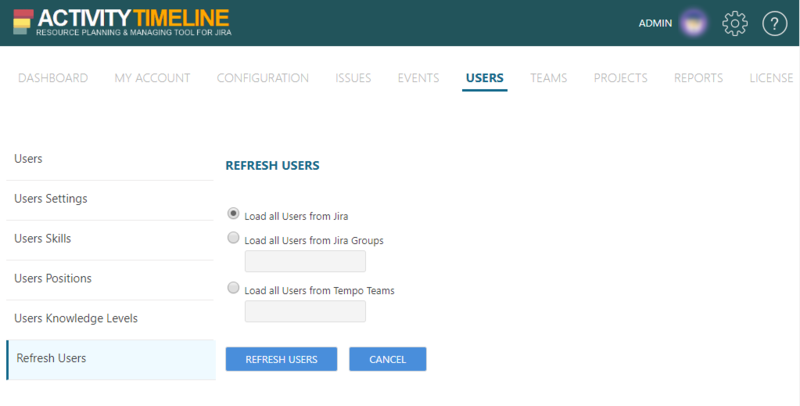 All users from Tempo Team(s) and Jira groups will appear in your Users page list. User positions are loaded along with Tempo teams automatically. Positions are set to users on Users page that were created in Tempo. Import holiday schemes from Tempo and Portfolio just with one click. This option is enabled for users with administration permissions. ActivityTimeline support an integration with Tempo Cloud to load work log records that were submitted through Tempo Cloud user interface. Worklog records will be synchronized and will appear on a Dashboard after Tempo Cloud integration. The system will load new worklogs by default. You will have a more complete view of users involvement. Now you can add user skills and position right on a users list on User page (for Admin role). “Advanced Search” option helps you to find right user as needed. Quick way to find out user availability for the entire months. More flexible way to view the users in different teams: select one or more teams to display on the Dashboard. To track your own activities select “Only Me” team. You can generate reports for yourself only as well. We added two more options to sort by in Availability Report: Skills and Position. To control the overcomplete or incomplete tasks with Timesheets reports we added one improvement: generate any of the Availability reports and check what tasks have incomplete worklogs by color highlights. Overcomplete tasks are colored red (light red) and incomplete tasks are colored green (yellow). New Bulk Approve option in “Bulk Reschedule” on Extra tab. Export scheduled events of the whole team into the external calendar.